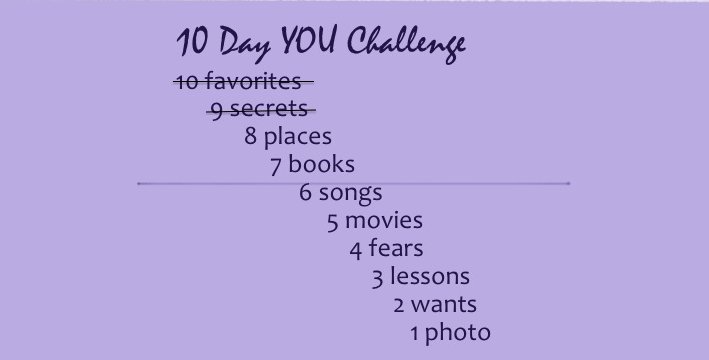 I skipped last week's 10 "Day" YOU Challenge with all the excitement and preparation for the half so I decided to do that post today. 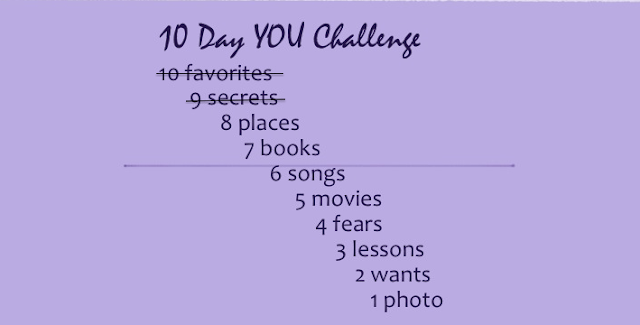 I already did my 10 favorites and my 9 secrets. So today is all about my 8 places. I wanted to talk about the top 8 places that I want to run...and why. So my 8 places are not necessarily marathon specific. They are just places that I want to run because of either the scenery or the significance. 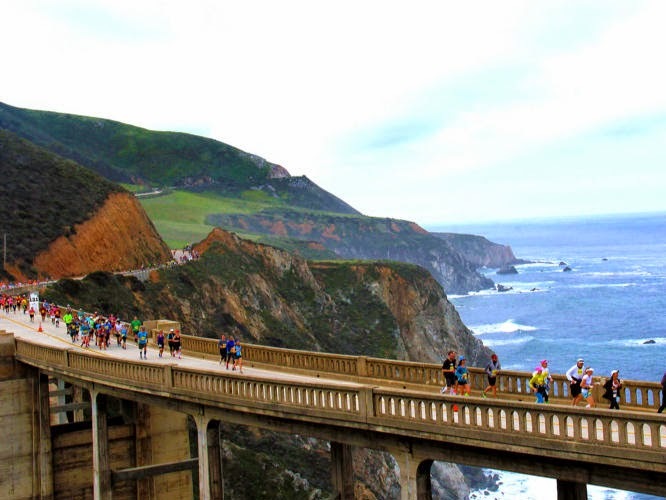 The Big Sur marathon is on my Bucket List and it is one of the "must do" marathons in the US (I've heard it's considered to be one of the top 10 US marathons to run). The course is beautiful with a run along the west coast and views of the Pacific. There are some hills so I will definitely need to train for that. Not sure when I'm going to be able to check it off my list, but I definitely want to run Big Sur one day. Ok...there's wine involved....do I really need to say anything more?? I've never been to a vineyard or a winery before and I've always wanted to do that. I figure I can easily combine my love for both running and wine (which I don't get to enjoy enough of while training) in a fabulous vacation weekend. 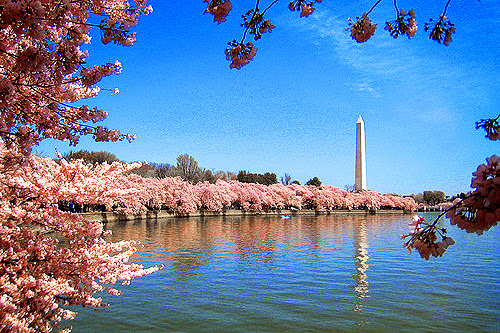 The half marathon in Virginia takes place at the end of May (which also makes it a perfect birthday trip). Dubai is one of those "once-in-a-lifetime" destinations for me. 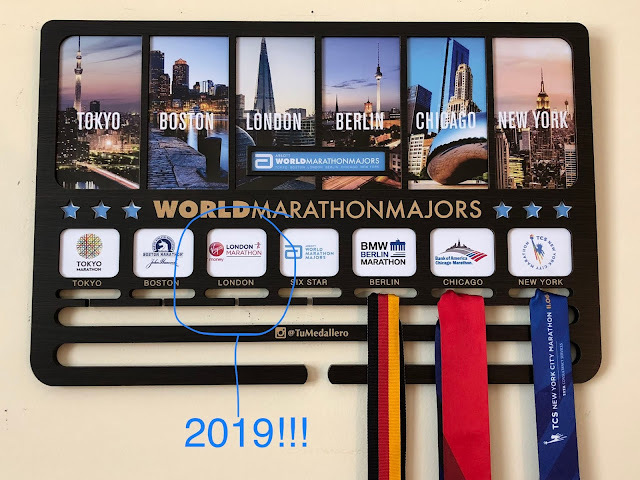 There happens to be a marathon there in January, but I don't necessarily need to travel to Dubai for that. I pretty much want to do the whole tourist thing and explore all the great architecture and do a bunch of site seeing etc. and fit in running in/around the many scenic areas. Australia is such an intriguing place and I would love to go there. 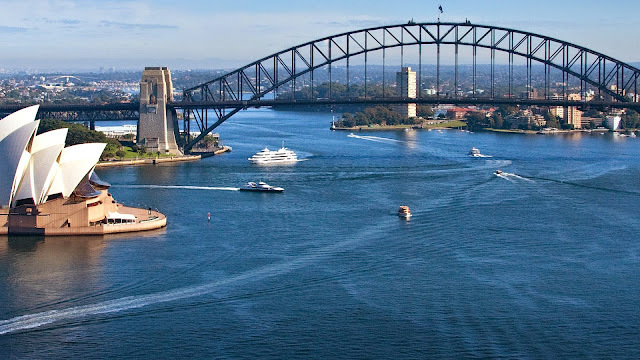 It would be great to run on the Sydney Habour Bridge one day. I would love to do the typical touristy stuff in Australia as well.... visit the Opera House and the Royal Botanic Gardens etc. I want to go to Rio to go to the Christ the Redeemer statue. That's the primary reason for wanting to go. I'm sure there are other great things to do and places to go (I haven't really looked into them though). I probably won't run up the path (since it's usually crowded and looks pretty steep). However, I would like to run along the coast, with the Christ the Redeemer statue watching over me. 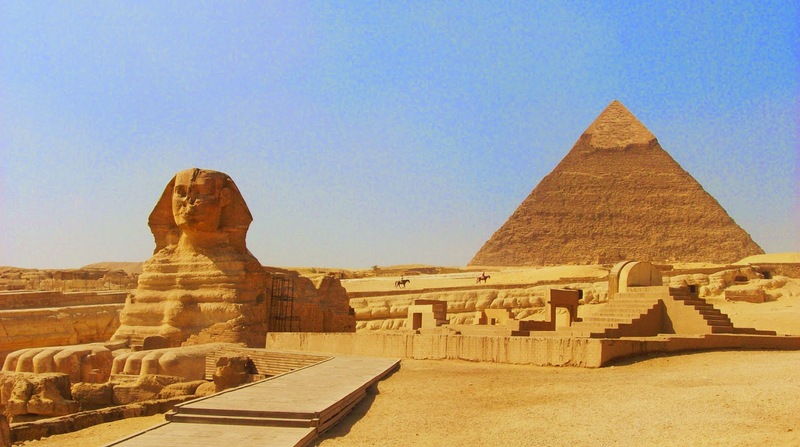 Confession: I've been to Egypt before. It's because I've been why I want to go back. Cairo was beautiful when I went (prior to recent turmoil obviously), and I was able to crawl into one of the smaller Pyramids! As souvenirs from my trip I have sand from the Sahara desert and my birth calendar on papyrus. If I get the chance to go back I think running along the Nile River would be fantastic! Have you been to (run in) any of my top 8 places? How was your trip? What are your top 8 places to visit?